Should you do Yoga in the First Trimester of Pregnancy? What was the best postnatal present you were given after the birth of your baby? Nourishing Food? Massage? Flowers? Why do Post Natal/ Mama and Baby Yoga? I'm a wife, yoga teacher but a mum first and foremost. Here's what I learnt from two pregnancies and why I think you should practice pregnancy yoga. 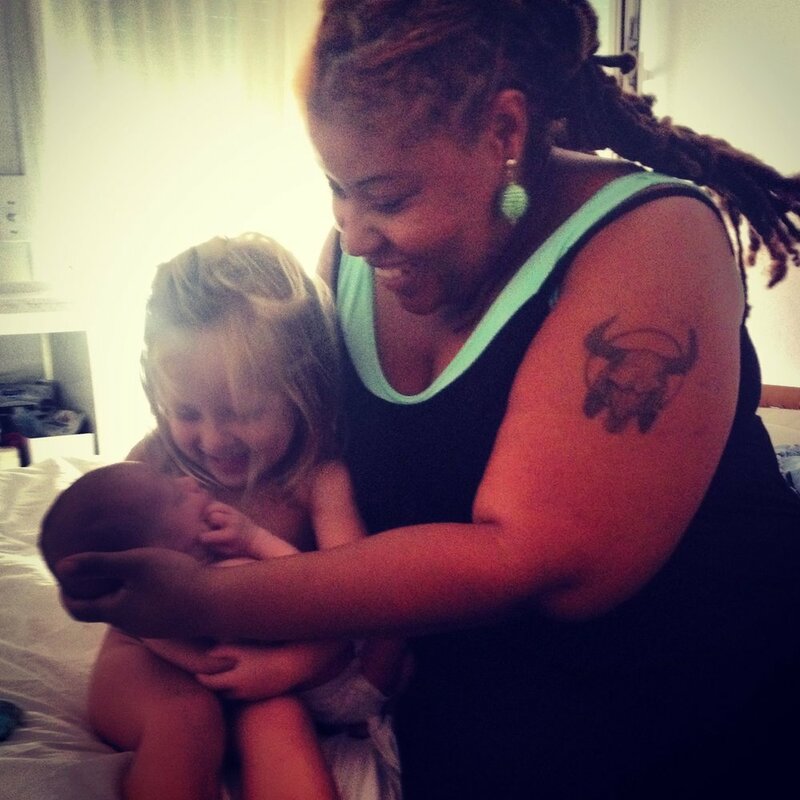 A little bit about the perfect/ imperfect birth I had with my son here in Barcelona. How to make the simple act of pouring a cup of tea, mindful. Who doesn't love a cuppa? An interview with Mindfulness Expert Kasia Olszko on how to be more mindful, however busy you are! 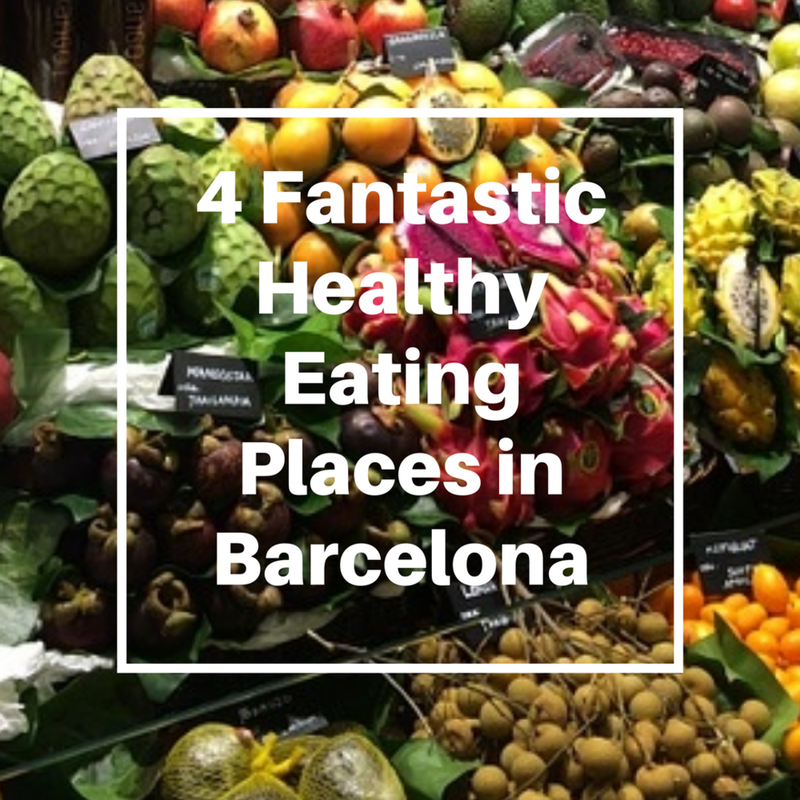 Some ideas of places to eat well and healthily in Barcelona... enjoy! The first in a new series 'Wellness Words', interviewing leading wellness experts. Sandra Greenbank is a Nutritional Therapist specialising in Women's Heath. So, if you're a busy Mum or you're trying to get pregnant, read on! I know it's not always easy getting out to a yoga class, especially if you have young kids, here's some ways to practice yoga at home. What Yoga Means To Me, What Yoga You Should Do and Why You Should Bother! I'm reframing NY resolutions as gifts and the first one is yoga. Here's what yoga is to me, it's benefits and why I think you should give it a go! Reframing resolutions as gifts to ourselves helps make them easier to keep. The first? YOGA! A short review of how I found my Christmas Digital Detox. One word. Great. I've decided. I'm going to switch off my phone this Christmas. I want my kids to have the present of my presence. Join me?